タイラー・ザ・クリエイターの2015年お気に入りソング | T H A T S * I T C R A Y ! Missy Elliott - "WTF (feat. Pharrell Williams)"
The Garden - "All Smiles Over Here :)"
Tyler, The Creator - "OKAGA, CA"
Phony Ppl - "Baby, Meet My Lover"
Puff Daddy & The Family - "Finna Get Loose (feat. Pharrell Williams)"
Erykah Badu -"Hello (feat. Andre 3000)"
Snoop Dogg - "California Roll (feat. 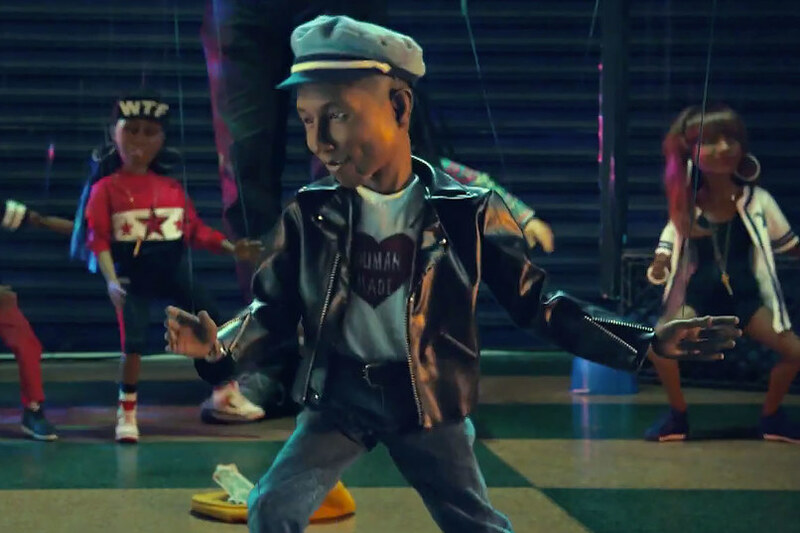 Stevie Wonder & Pharrell Williams)"
A$AP Rocky - "Jukebox Joints (feat. Joe Fox & Kanye West)"